The Janome Sewist 709 sewing machine. 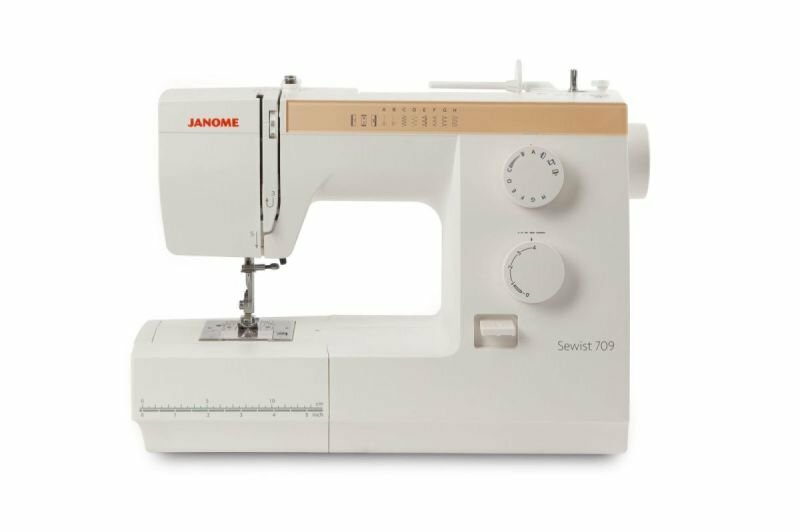 So you want a good machine at a low price then the Janome sewist 709 is for you. How can such a good sewing machine be so inexpensive? Well it's a Janome. Their strick values when they build a sewing machine comes through in this wonderful machine. Yes it has a drop in front loading bobbin setting. No you never have to oil it either. It has all the stitches you will ever need plus it has a four step buttonholer. You will LOVE sewing on this machine. If you want a cheaper machine than this then heaven help you. This machine will last 25 years. 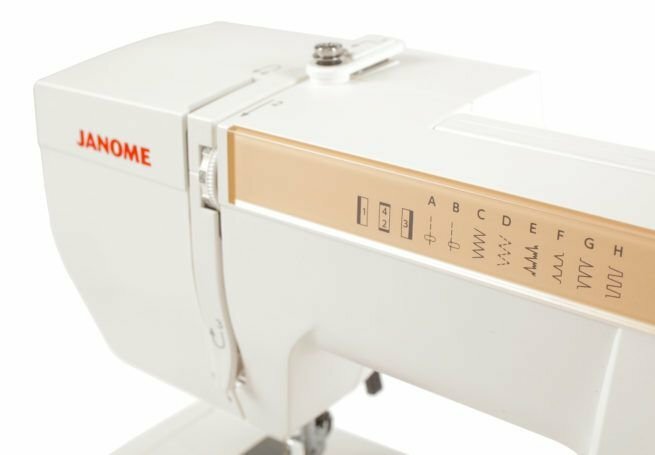 When you buy the Janome Sewist 709 it gives stitch quality in an affordable machine. 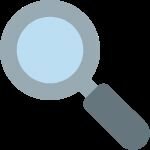 It comes with the basic stitches you need, Yes it does have a free arm capability, yes it does do buttonholes, the Sewist 709 is ideal for home decor, garments, crafts and more. Ideal for the beginning or experienced sewist, Any person interested in sewing should have little trouble using the 709. Buy now whilst it is available at a great price. receive a bonus valued at $40 when you buy the Janome 709 sewing machine. offer is for a short time. This easy to use Janome Sewist has 8 stitches and a jam proof bobbin area. Yes it even sews buttonholes.